Mobile gaming platforms have a number of advantages over static ones, and offer solid gaming experiences on the go, or while you need to go. There are so many great games out there that can keep you occupied while on the loo, here are some of them. Halfbrick studios has this thing about creating extremely frustrating games that keep you coming back for more. Jetpack Joyride sees you flying in an endless runner as you take flight, dodging any number of dangerous obstacles concocted by mad scientists, all the while collecting coins. Because of that, you only really need one hand to play this as tapping or holding the screen with your finger makes the player fly up, and letting go lets him fall, and that’s all there is to it. 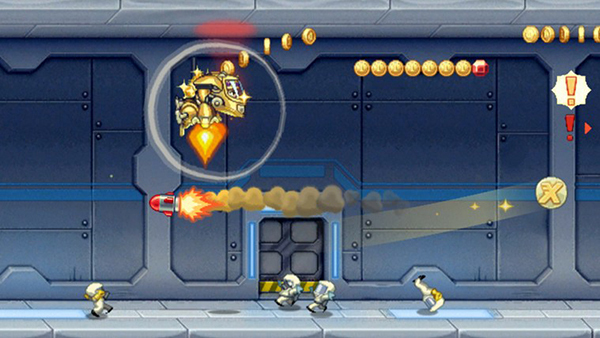 Who needs to pause while doing your business when you’ve got Jetpack Joyride. Even the use of toilet paper will not impede your journey for more coins. That player on the other end of that card game could be sitting on the toilet too. See, it’s not just you. Thanks to Blizzard’s knack for creating what gamers want, you can now play Hearthstone on the loo on any Android device, as well as iPad and iPhone. 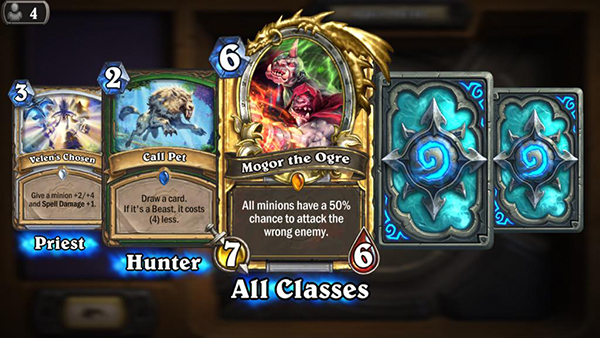 Hearthstone is Blizzard’s take on trading card games, where players compete against one another in battles using custom and pre-made decks. It’s a great game for beginners and has a decent amount of depth for those who keep going, and it’s free to boot. PlayStation Vita owners rejoice! 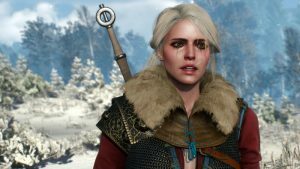 Your toilet sessions will now turn into side quests and Witcher contracts thanks to Remote Play. 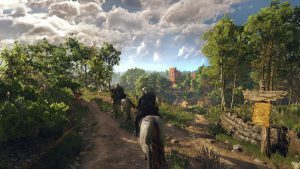 The Witcher 3: Wild Hunt fully supports Remote Play to the PlayStation Vita, and it looks gorgeous on the handheld’s OLED screen. The controls are simple and easy to get the hang of; the game is a masterpiece; and you need something to occupy you while you rest on the porcelain throne. Hey PC master race, can you do this? 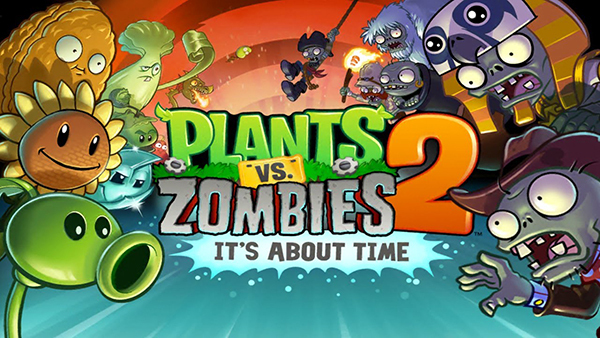 Plants vs. Zombies 2 has kept me busy on some pretty long flights, and it should keep you busy the morning after your particularly spicy dinner comes home to roost. PopCap and EA successfully created a beautiful tower defence game that we all love. The original was a hit and 2 is even better as it takes you through time back to the pyramids, a bizarre pirate age and even the future. What is nice is that you will never feel compelled to purchase any of the in game items, boosters or other purchasable options. The more you play, the more you earn and unlock. 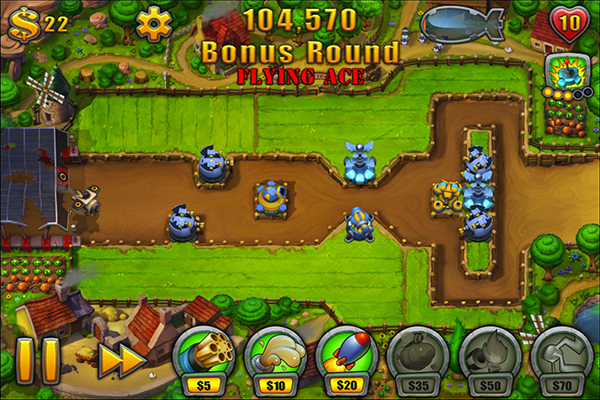 Fieldrunners 2 is a great tower defence title. It’s pretty to look at and pretty great to pick up and play. The game has had some notable improvements from its predecessor, like a bigger level count, ore towers, enemies and a visual upgrade. You can even quite satisfyingly nuke enemy waves. This game is not free-to play-through, but the purchase is so worth it. While you are on the golden throne, why not build one using blocks of wood? I’m sure Minecraft masters will be able to put something together? 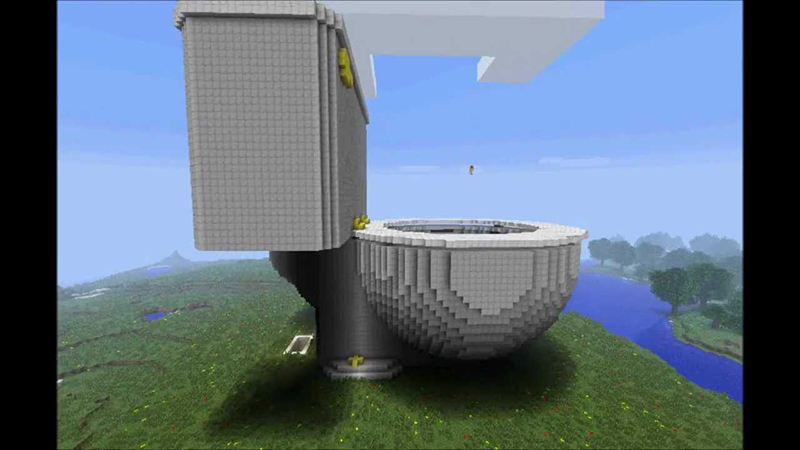 Minecraft is now playable on every gaming device under the sun, and the cellphone that you use to stalk ex-girlfriends while on the toilet can be used for much greater purpose, like playing Minecraft, because, she is really over you now. Some of you might not like the idea of playing a Tomb Raider game on the toilet, but I for one couldn’t care less. Tomb Raider: Relic Run is like Temple Run, but with Lara Croft at the helm. Running through the temple, sliding under objects and jumping over logs; it all is the same old runner. It’s just got a much prettier aesthetic. It plays pretty well too. So what do you play on the toilet? Let us know in the comments and forum.